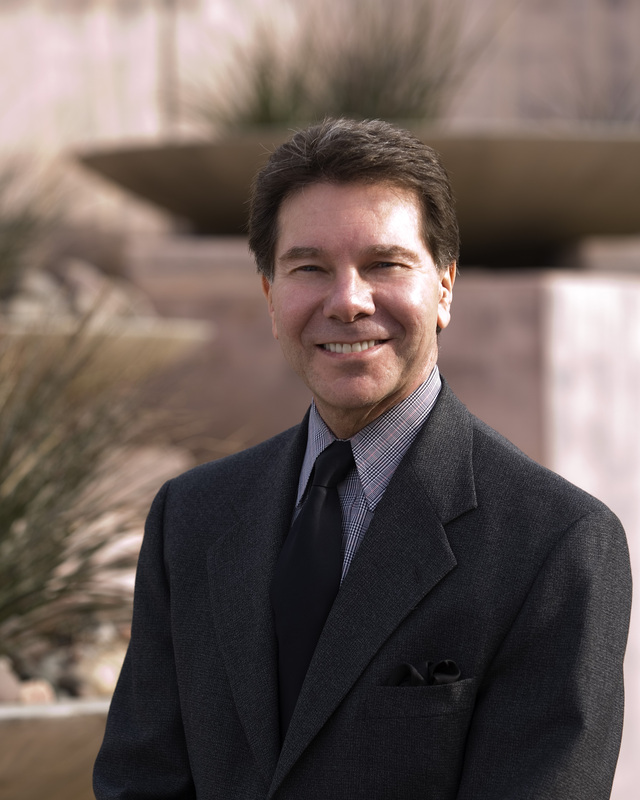 This week’s Research Hero is Robert B. Cialdini, Regents’ Emeritus Professor of Psychology and Marketing at Arizona State University. Prof Cialdini’s research focuses on, but is not limited to, social influences and persuasion. He is the recipient of the Distinguished Scientific Achievement Award of the Society for Consumer Psychology, the Donald T. Campbell Award for Distinguished Contributions to Social Psychology, the (inaugural) Peitho Award for Distinguished Contributions to the Science of Social Influence, the Distinguished Scientist Award of the Society of Experimental Social Psychology, and has been elected president of the Society of Personality and Social Psychology. Professor Cialdini’s book Influence: Science and Practice, which was the result of a three-year program of study into the reasons that people comply with requests in everyday settings, has sold over two million copies while appearing in numerous editions and twenty-eight languages. I wish someone had told me at the beginning of my career to avoid being overcommitted and, thereby, constantly rushed. In my experience, it is the single self-inflicted problem that, when left to expand, has most undermined the joy of doing research. I most admire academically William McGuire because he was the consummate combination of big-picture theorist and precise-picture experimentalist. The project that I am most proud of took me out of my comfort zone as a researcher predicting (mostly from theoretical formulations) the responses of experimental subjects (mostly college students) in controlled settings (mostly laboratories) and put me, as a kind of secret agent, in the training programs of the influence professionals of our society. There, I recorded the lessons taught to aspiring salespeople, marketers, advertisers, managers, fund-raisers, public relations specialists, and recruiters. My intent was to find out which practices were roundly judged to work powerfully time after time, figuring that thriving influence organizations would instruct their influence agents in those techniques. So I answered the organizations’ newspaper ads for trainees or otherwise arranged to be present in their classrooms, notebook in hand, ready to absorb the wisdom born of longstanding experience in the business of persuasion. That experience of going to the field for evidence, rather than only to the laboratory, changed my perspective on the most productive ways to study the social influence process. The one project that I should never had done, in keeping with my answer to question #1, was always the one that was so attractive that I agreed to it even though I already had too many projects on my plate to accept another. The consequence was that, invariably, all the projects suffered from my inability to give each the time, energy, and focus it deserved. The most amazing or memorable experience when I was doing research occurred during one of a series of meetings with the local blood services organization to get their assistance with a research project investigating how to get citizens to give blood. Although we thought that we had made a compelling case for mutual benefit, the organization’s chief administrator hung back from authorizing our project. It wasn’t until a junior member of his staff quietly informed us of the reason for her boss’s reluctance that we understood what we had left out of our persuasive approach. “None of you has given blood yet,” she whispered during a break in the meeting. Mildly chastised but properly enlightened, we asked just before the meeting’s close how we might contribute to the organization’s important goals by donating a pint or two of blood ourselves. An opportunity was arranged, blood was drained, and full approval of our project followed within the week. The one story I always wanted to tell but never had a chance doesn’t exist, as I am an inveterate story-teller. A research project I wish I had done would have followed up empirically on a theoretical piece I wrote a few years ago in which I offered a rationale—beyond the traditional one based on the economic consequences of a damaged reputation—for why organizations should steer sharply away from unethical persuasive practices: Those practices will lend themselves to the attraction and retention of employees who find cheating personally acceptable and who will ultimately cheat the organization as a consequence. Fortunately along with a pair of brilliant collaborators, Jessica Li and Adriana Samper, I am finally beginning that project. If I wasn’t doing this, I would be looking for a way to do this. The biggest challenge for our field in the next 10 years is demonstrating convincingly to individuals outside of the academic research community the value of our thinking, findings, and (research-based) approach to the problems they confront regularly. My advice for young researchers at the start of their career is always have a foil. For maximum scholarly impact, never test your hypothesis just against the null. Always test it against at least one competing conceptual hypothesis. I got interested in doing research on social influence because I was raised in an entirely Italian family, in a predominantly Polish neighborhood, in a historically German city (Milwaukee), in an otherwise rural state. I often ascribe my interest in the social influence process to an early recognition that the groups populating those settings had to be approached somewhat differently in order to obtain their assent, sometimes to the identical request. It also struck me that one reason for this complication was that the social norms—the characteristic tendencies and codes of conduct of the groups—differed. Therefore, if I wanted to maximize compliance with a request from a member of one or another of these groups, it would be wise to take into account the dominant social norms of that particular unit. My recommendations for young researchers interested in studying social influence is get into the field. It’s possible to do soundly conducted, properly controlled studies and experiments in naturally-occurring settings. It might be substantially more inconvenient; but, provided the work is soundly conducted and properly controlled, the data will be more meaningful—and the effort consequently worth it. This entry was posted in Research Heroes and tagged Marketing, psychology, research, research heroes, Robert Cialdini, Social influence by Caroline Roux. Bookmark the permalink. I am an assistant professor of Marketing at Concordia University's John Molson School of Business. My research focuses on the psychological and behavioral consequences of being exposed to scarcity-related cues. Besides spending most of my free time attempting to read the entire internet, I also enjoy cooking, dancing, reading historical novels and watching cat videos.